Oct. 23, 2012 - London, UK - Much to the excitement of music fans across the planet, Dutch rock legends Focus will be undertaking a worldwide tour beginning November 2012 in support of their forthcoming CD 'Focus X'. With their unique brand of progressive rock, Focus manifested themselves at the start of the '70s as the most successful and appreciated of all the Dutch pop-rock exports. Fronted by founding member Thijs Van Leer, and best known for their hits “Hocus Pocus”, “House of The King” and “Sylvia”, as well as critically acclaimed albums 'Moving Waves', 'Focus 3' and 'Hamburger Concerto', the iconic Dutch music masters are back with their tenth album, which is guaranteed to please their legions of fans! After a comeback in the early 2000's, which resulted in the well-received albums 'Focus 8' and 'Focus 9', the band regrouped with a fantastic new line-up. Along with Thijs van Leer on vocals, flute and keyboards, back on the drums is famed Focus drummer Pierre van der Linden, who joined the group on their second album 'Moving Waves' in 1972. Internationally renowned for his rhythmic skills, Pierre remains a defining factor in the Focus sound. Bassist Bobby Jacobs, who comes from a well-acclaimed Dutch musical family and guitarist Menno Gootjes, who participated in Focus at an earlier stage, completes the band's current line-up. 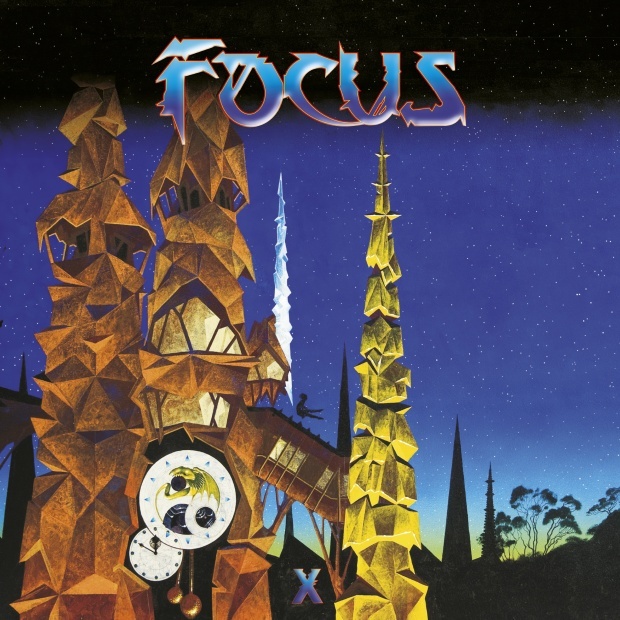 Recently, Focus's biggest hit "Hocus Pocus" was used in a 4-minute Nike commercial before the World Cup broadcast. Focus music can be regularly heard on Top Gear and Saxondale TV.